The Aloart Company is a new, up and coming dancewear supplier based in Fermo, Italy, which is located on the east coast of the country. The company is a family based operation that began production in 2008. 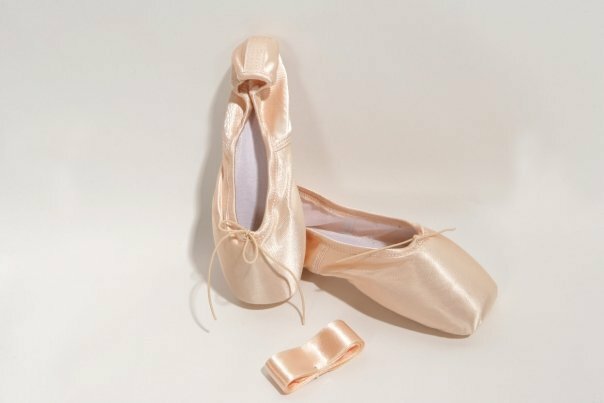 The Aloart pointe shoe collection is made using the highest standards of quality during the shoe making process. The Company is dedicated to the complete satisfaction of the dancers that they supply. Each one of the Aloart pointe shoe models has been created to address the specific needs of the dancers themselves. 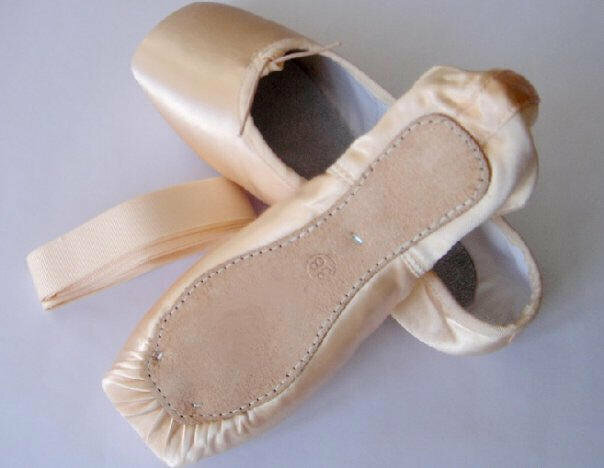 I must give the Aloart Company credit; the pointe shoes are beautifully designed. The Lola model was designed for dancers who have strong feet and high arches. The vamp and box are designed to provide the strong foot with the support it needs on pointe. The soles on the Lola are split-sole. 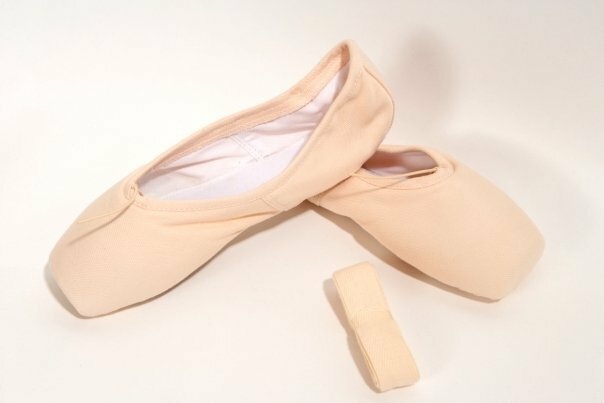 The Lola is ideal for dancers who need a longer lasting shoe . This pointe shoe is for professionals. The Alina model is suitable for professionals. They come with a medium strength shank and are available in either split-sole or full sole. This model is suitable for beginners to professionals. The have flexible 3/4 shanks and come in canvas. This pointe shoe has the same characteristics as the XWB 1001, but comes in satin. Both XWB models are suitable for beginners to advanced dancers. This entry was posted in Italian Brands, Pointe Shoe Brands and tagged Aloart pointe shoes, Italian pointe shoes, new pointe shoe companies, Pointe Shoe Brands, Pointe Shoe Images. Bookmark the permalink. How do I contact the Aloart Company? 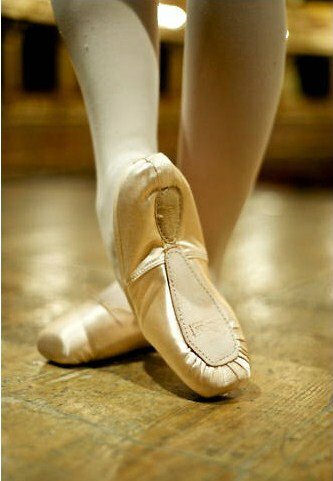 I am updating my book on pointe shoes and pointe training (The Pointe Book) and would like to include their shoes.